Thursday Watch List: Who Will Replace Michael Scott? Welcome to Watch List, where we identify five things on TV to watch while you stay at home and prepare for Oprah’s final episode next week. I gave myself a Pontiac today just for the sake of nostalgia. LET’S GO! 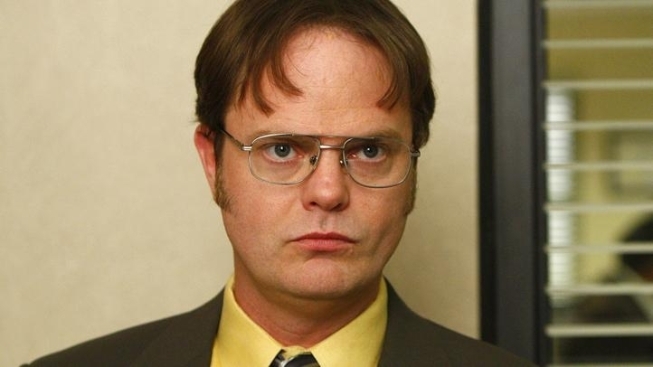 THE OFFICE – 9:00PM (NBC) After an oddly inert four-episode run by Will Ferrell, the folks at “The Office” finally get down to business tonight and select Steve Carell’s permanent replacement in the season finale. Included in the pool of candidates are guest stars Jim Carrey, Will Arnett, British comedienne Catherine Tate, Ray Romano, and Ricky Gervais. And the real treat tonight is getting to see Gervais reprise the role of David Brent from the original UK version of “The Office.” This will be the first time Gervais has slipped into Brent’s booties in over eight years, and while I suspect Gervais will only appear on screen for a brief flash, it’s still very much worth tuning in to see it happen. As for the remaining candidates, I think Arnett and Spader probably have the best chance of joining the show full time, though perhaps Tate will be chosen as a bit of a curveball. The other scenario is that every guest star tonight remains just that, and Steve Carell is never officially replaced with a big name on the show. Either way, tonight signals a very big transition for the series, and it’ll be interesting to see if it languishes as a result, or finds new creative energy. ANTICIPATION: TEAM GERVAIS! GREY’S ANATOMY – 9:00PM (ABC) There are finales all over the place tonight, including here at “Grey’s.” Last year, this show ended its season with a crazed gunman shooting lots of people in the hospital. Can they do that again? To Meredith? Like, every episode? I see no reason why killing her character can't be its own weekly event. ANTICIPATION: TEAM SHOOTER! PARKS AND RECREATION – 10:00PM (NBC) Much as I’m looking forward to “The Office” finale, I’m even more excited for a second week of “Parks & Rec” doubleheader action, with two episodes at 10PM, with the finale coming at 10:30PM. Will Leslie and Ben finally get it on? Provided they’ve been given enough Snake Juice? ANTICIPATION: TEAM TOMMY! 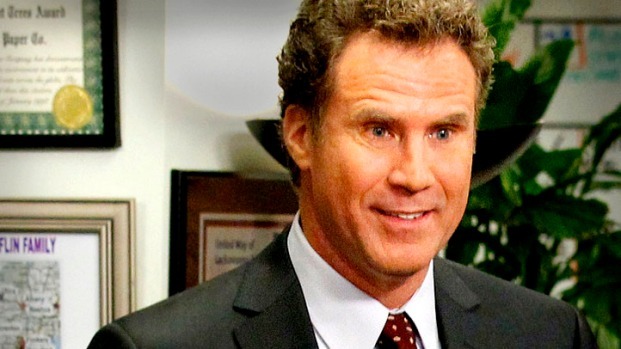 Will Ferrell talks about his "Office" experience as temp boss DeAngelo Vickers, and his thoughts on Steve Carell's departure. "The Office" finale aired May 19th. THUNDER/MAVERICKS – 9:00PM (ESPN) Game 2. Dirk Nowitzki scored 48 points and made all 24 free throw attempts in Dallas’ Game 1 victory. So yeah, defense isn’t at a premium in this one. How marvelous. ANTICIPATION: TEAM DURANT! LATE SHOW WITH DAVID LETTERMAN – 11:30PM (CBS) You get Jennifer Lawrence (star of the upcoming “X-Men” and “Hunger Games” franchise) and Kelly Ripa this evening. Foxy ladies! ANTICIPATION: TEAM PEETA!